Waiting continues, as my physical book reward for Numenera kickstarter has not yet come. What makes me really sad is that my local game shop has already sold out their copies! 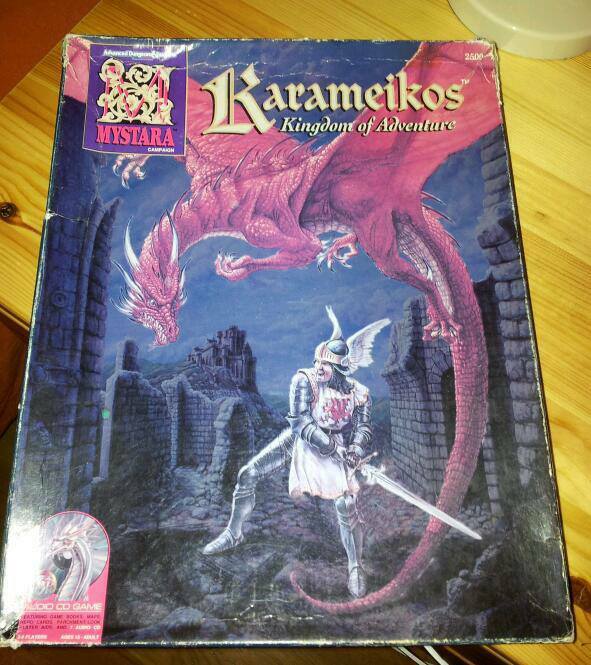 So while waiting, I bought from UK’s Ebay the old Advanced Dungeons & Dragons – Karameikos, Kingdom of Adventure -campaign box. Loving every word, handout, map, and sound effect CD it contains. Finally the Numenera goodness starts rolling in from the Kickstarter project. While not yet having red the whole book, first impressions are that it is inspiring, streamlined, and more than anyone expected. To be on the hub of all things related to this new amazing game (release date 15th of August) can be tracked on Ninth World Hub. The Monte Cook’s Kickstarter project is still going strong, and now he has published a Numenera based short fiction story The Amber Monolith – as promised. It finely conveys the feeling of lost knowledge, gives hints of the Ninth world environment, and the current state of the civilization. And it makes more questions than answers any – you ought to read it by yourself. It feels somewhat odd, that I am one of those who have made possible his creativity to bloom, by a financing pledge. Couple of days ago I raised it to Patron level (70$+10$ for shipping). The story itself is not long as an investment, but is a very promising start for this franchise. Never done this before, but I just backed up a new Kickstarter game by Monte Cook: Numenera. I am quite excited about the game. ULTIMATE EBOOK FAN: You get the PDF of the Numenera corebook, the PDF of the Player’s Guide, and the character creator app. You also get a PDF of an exclusive Numenera adventure available only to Kickstarter supporters. 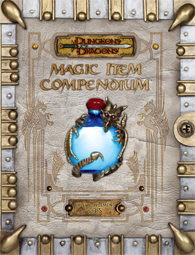 Lastly, you get a PDF version of every single product released as a part of the stretch goals.